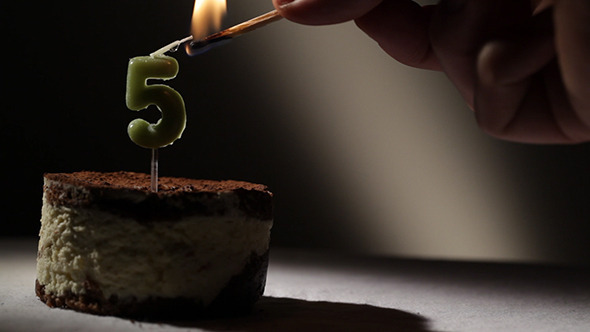 We’ve celebrated our fifth anniversary! Thanks for beautiful five years! Can you believe it’s already been five years since we started with our work here? We can’t either! 5 years means 1826 days with you! Thanks for all the support we’re getting guys. The day we started we only worked with organizing walking tours throughout the city. Only a year later we’ve introduced trolley service to our program and started getting huge attention from both tourists and local people in Annapolis. After that, everything’s history! Our well known trolleys have become the symbol of tourism in our city. And maybe even the city itself. Our first guests and customers are still coming back to us and have nothing but the words of praise for our work. That’s what we’re really proud of! Two years after that, we’ve introduces our first charter cruise for tourists and locals. We never dreamed it will get so much attention! It’s been two years since the service is running and there’s no sign in stopping. Although our cit counts less than 40 thousand people, on a year basis we get 100x more tourists than that. Imagine taking excellent care of each and every of them? That’s exactly what we do! We’ve celebrated, and now we’re inviting you to celebrate with us! Nothing of this would be possible if there wasn’t for our beautiful team! There’s 28 of us. Some of us you know from the office, some of us are your favourite drivers or tours guides, and some of us you’ve never seen before, but still… If one of us was missing, we could never do what we do today. It’s also YOU, our dear people. You are a part of our team. Maybe even the most valuable one. Your trust and support makes us who we are day to day. Without you, there’s no team! EVERYONE RIDES FOR FREE ON OUR BIRTHDAY. And that’s not it! What are birthdays if you don’t celebrate it for the whole weekend? That’s right. We’re giving you the whole weekend of free rides. All of our tours will start every full hour 8AM – 7PM so everyone gets a chance to ride with us. HAPPY BIRTHDAY TO US AND THANK YOU ALL! Next Next post: The first Kayak Tour was a huge success! The first Kayak Tour was a huge success!